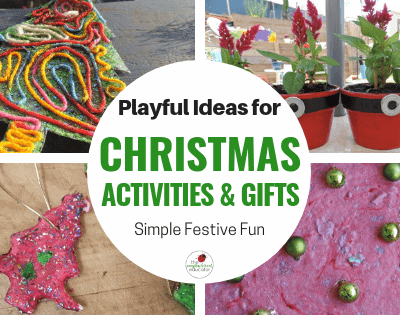 Simple Christmas Activities for Children. 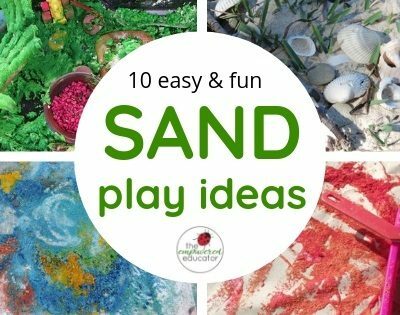 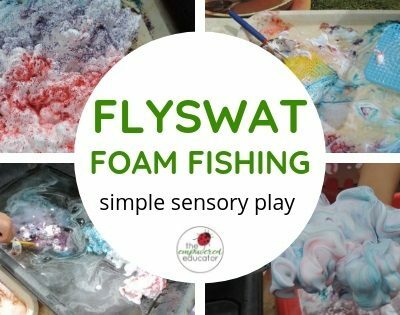 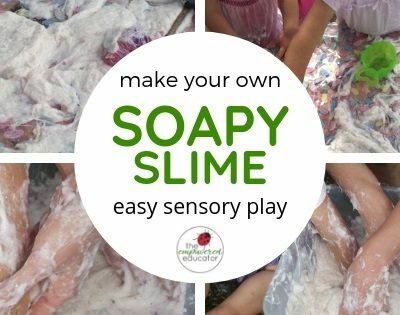 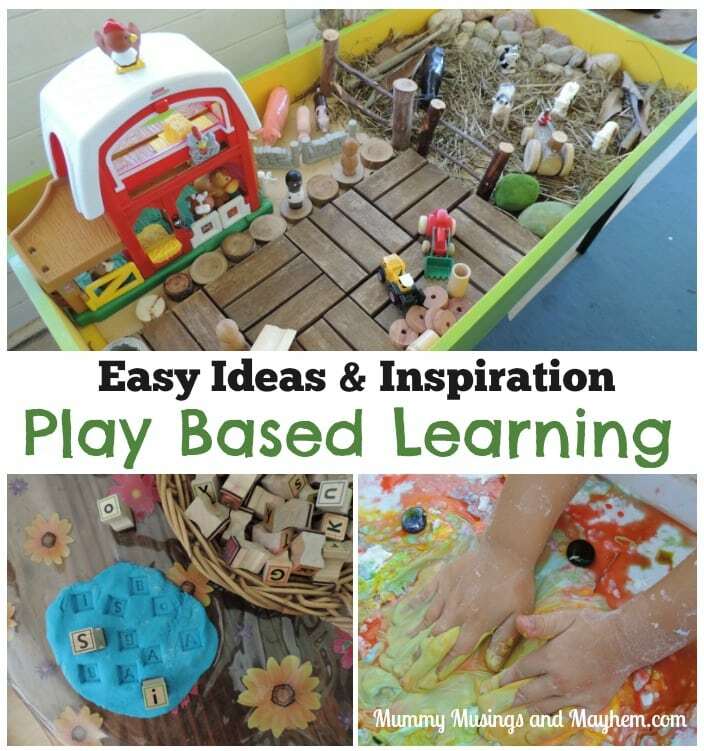 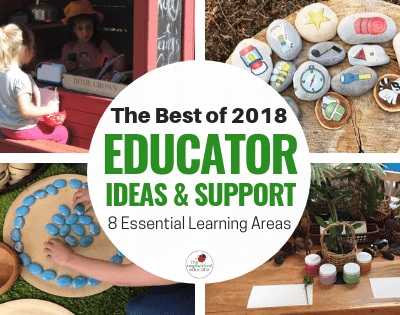 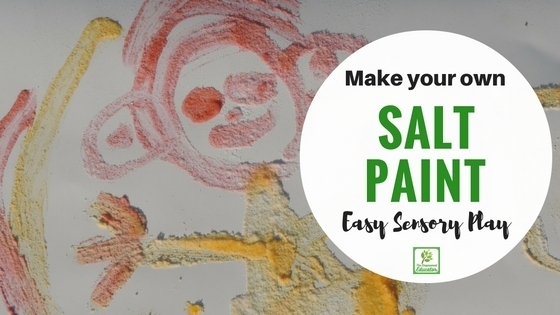 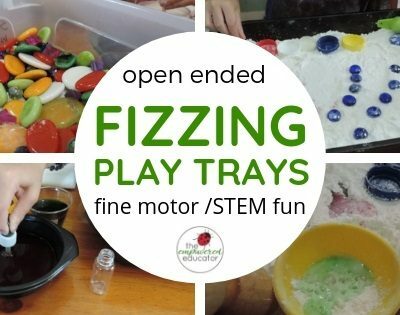 This simple sensory play activity is fun whether it’s hot or cold and easily adaptable for both toddlers and older children…. 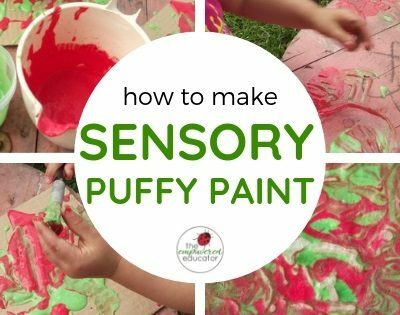 Make your own rainbow sensory balls for play! 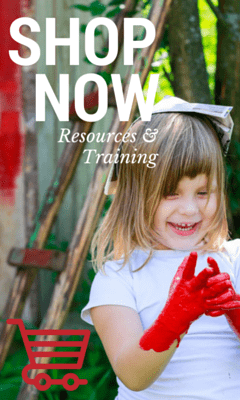 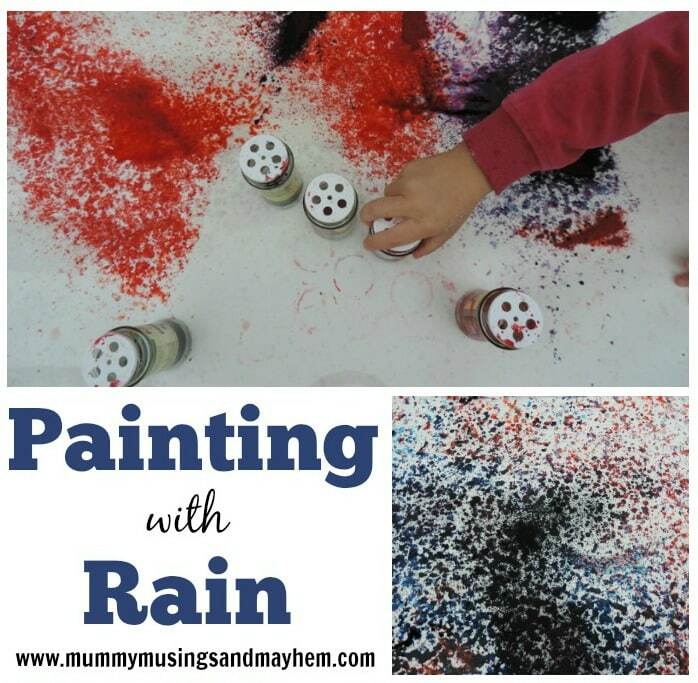 Outdoor Play – Painting with Rain!